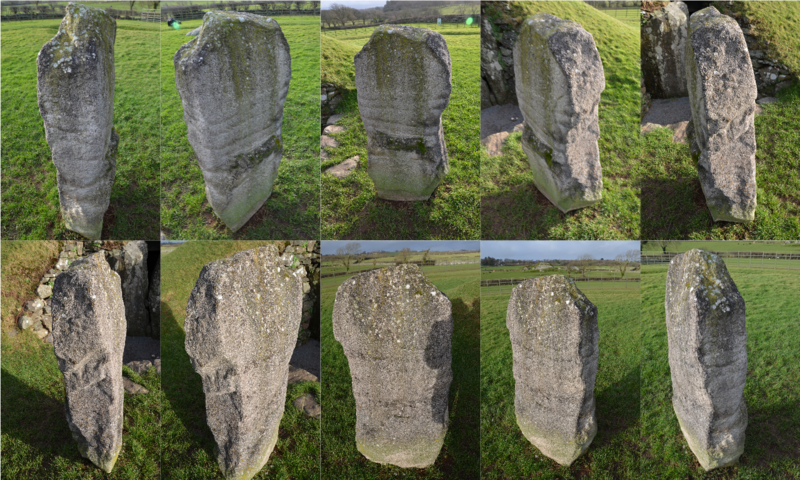 We are creating 3D models of standing stones and other prehistoric monuments and artifacts using a process called photogrammetry. 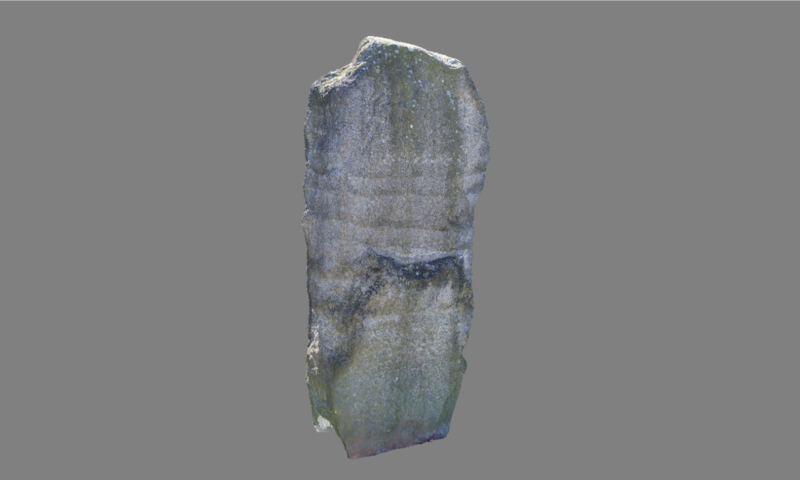 Photogrammetry allows us to create 3D models from a collection of photographs of an object. Photographs are taken from different angles around the object; the photographs are taken under the same lighting conditions and should not be blurred or low resolution. 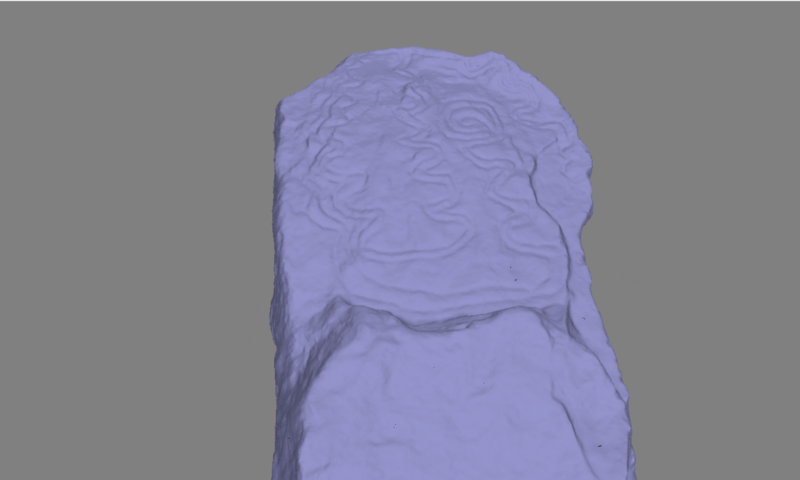 The photogrammetry software aligns the photographs by finding common points and matching their positions. As more points are found and matched, the position at which each photograph was taken can be determined, and a sparse point cloud is created. 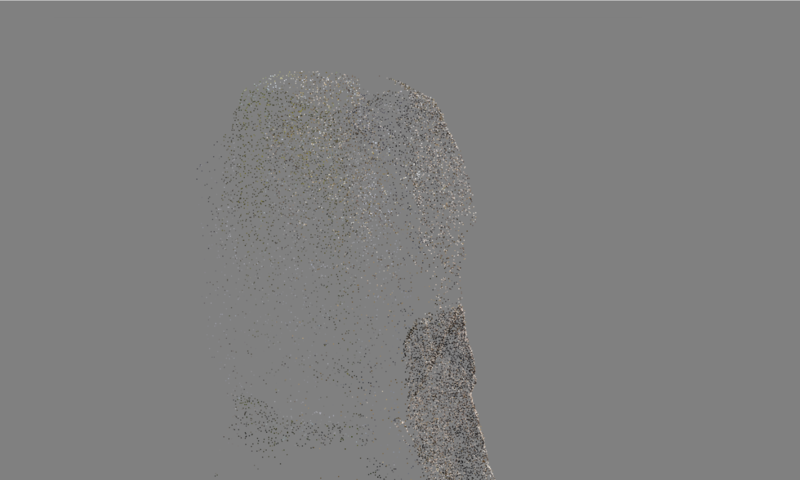 A dense point cloud is created by interpolating points on the sparse point cloud, using the photographs to add finer details. 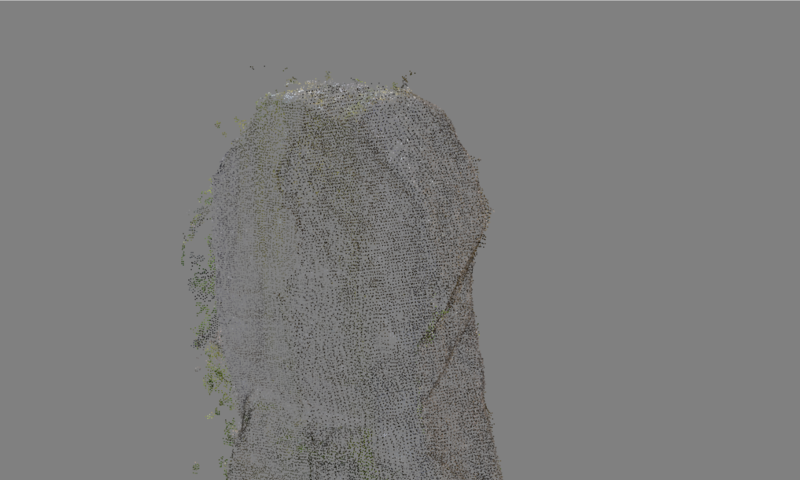 The dense point cloud is converted to a wireframe model by connecting corresponding vertices. 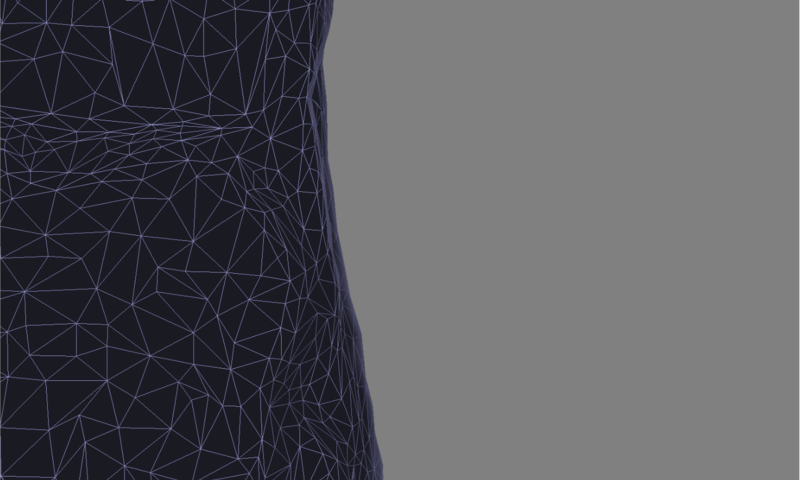 Once the wireframe model has been created, the surface is filled to make a mesh. The original photographs are blended together to create a texture for the mesh. 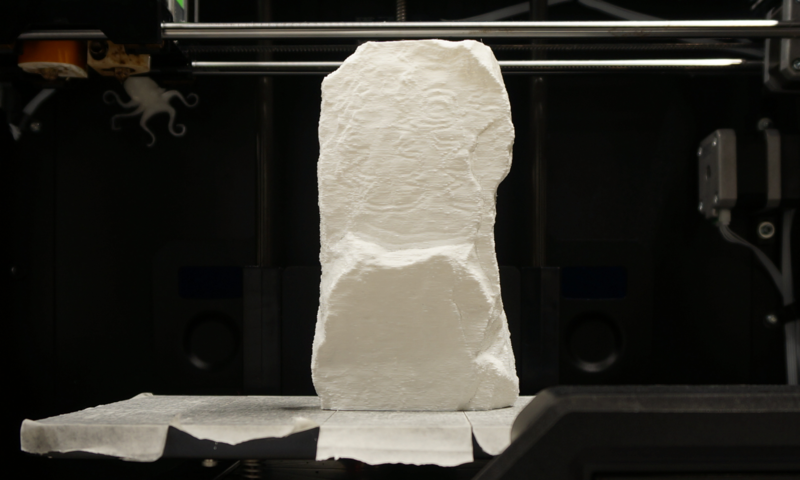 The models can be exported for use in other 3D software packages or printed using a 3D printer.